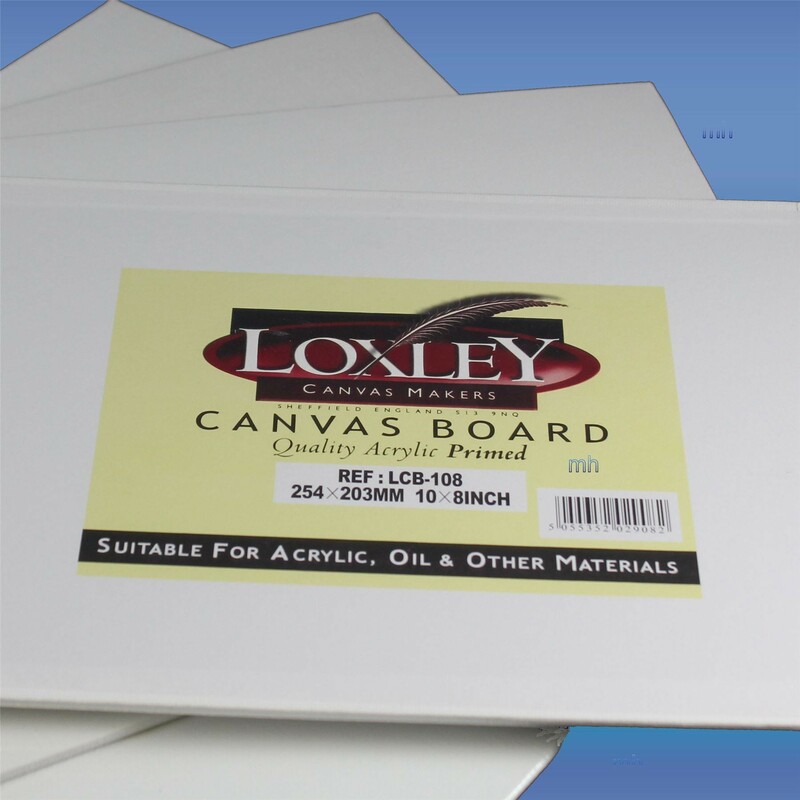 Quality double primed acrylic canvas board from Loxley - 16" x 12"
Quality double primed acrylic canvas board from Loxley - 16 x 12"
Quality Acrylic Double Primed Canvas Board 16" x 12" An ideal canvas for portrait and landscape projects. 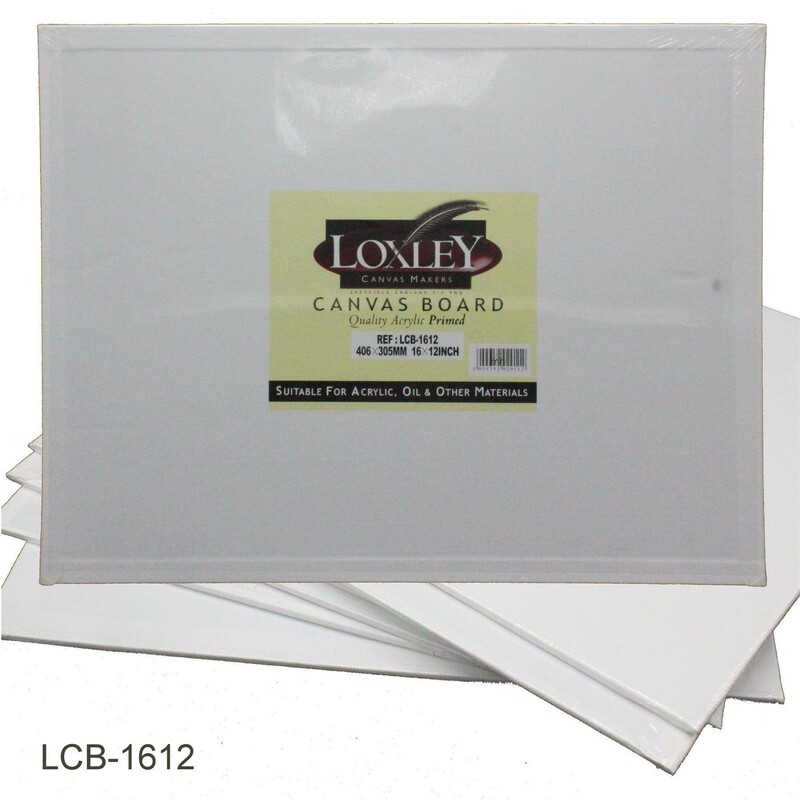 The canvas is 10 ounces and firmly attached to a strong and secure pulpwood. 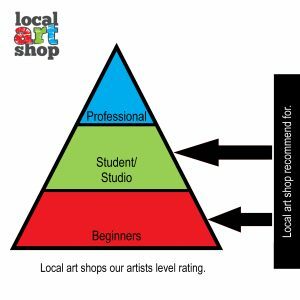 Not only is this product ideal for use with acrylic and oil, but it can also be used in all mediums, making it great value for money. 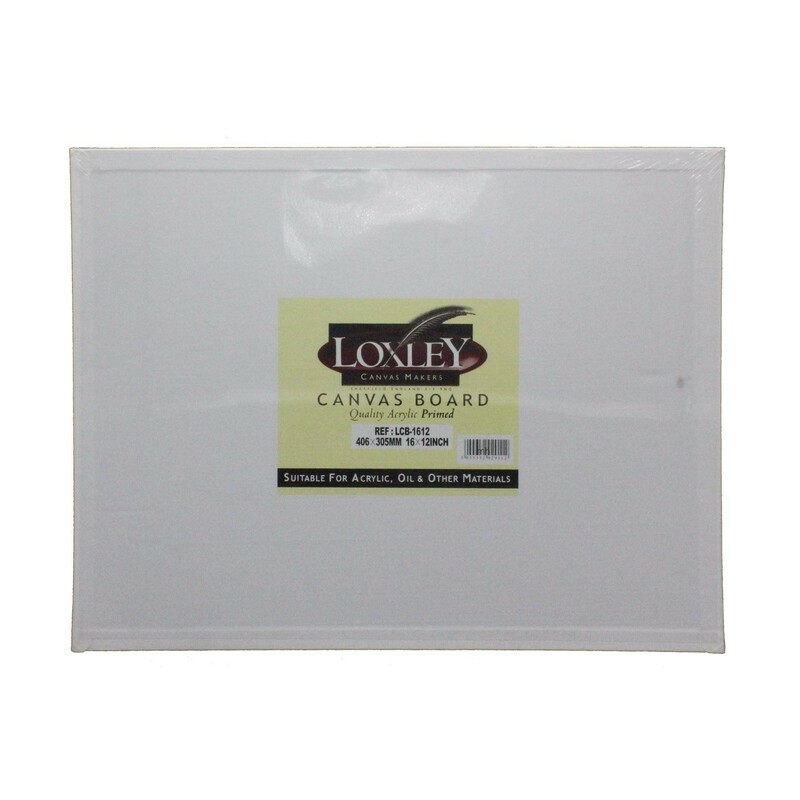 Loxley White Double Primed Artists Canvas Board - 20x16"
Double Primed Acrylic Canvas Board from Loxley - 12 x 10"